The Palace range is a timeless classic, designed for the future. Its softly shaped design oozes luxury and sophistication. 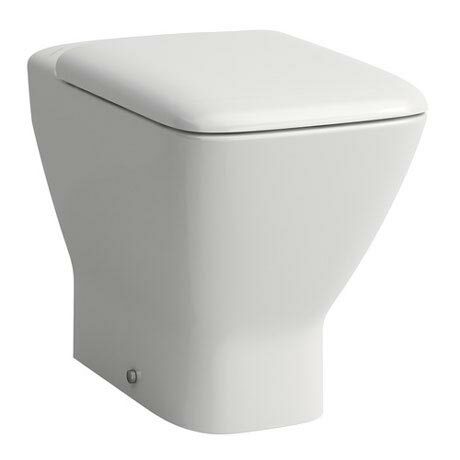 The stylish design of this back to wall WC makes it ideal for any modern or contemporary bathroom. Comes complete with a duroplast seat with chrome hinges.